Celebrate the most wonderful time of the year with the Sparkle Collection by Kaisercraft! Your Christmas cards will shimmer, sparkle and shine with the enchanting winter wonderland colour palette of white, black and radiant rose gold. 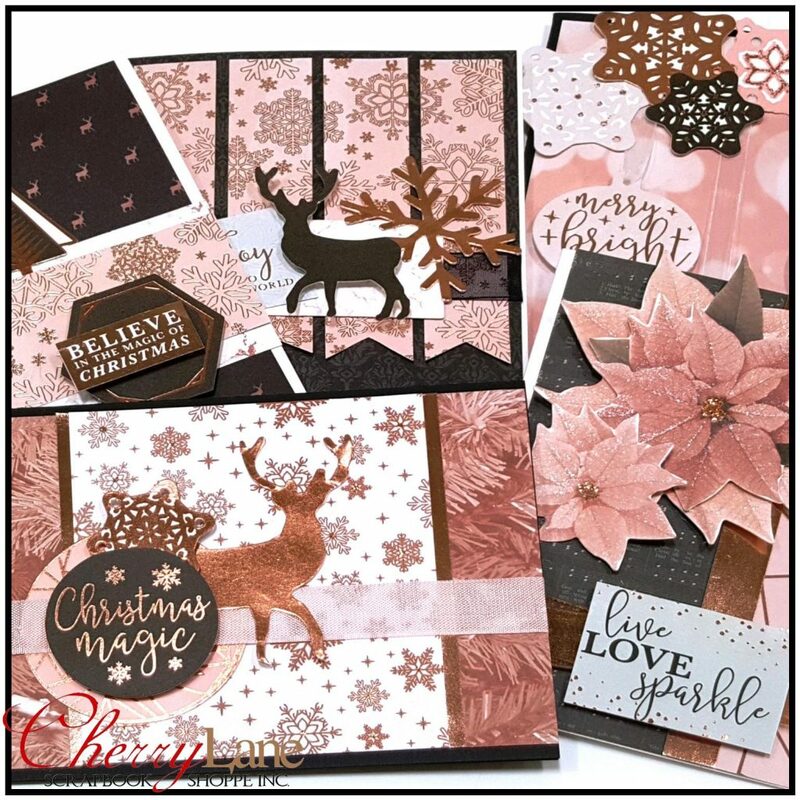 You will create five cards in class featuring classic poinsettias, poised deer, and glimmering ornaments with just the right touch of glam for this festive season. Your family & friends will love to receive one of these magical cards this Christmas!